With Enterprise’s state of the art milling equipment, we are capable of CNC Milling that holds close tolerances and delivers a smooth finish on your order. 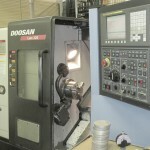 We assure you the utmost accuracy while s till delivering your Custom Milled Parts on schedule using time saving mills. We are capable of working with a variety of different materials. 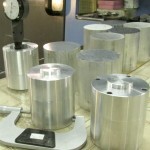 The CNC mills can perform any Drilling and Tapping that may be needed for your part. 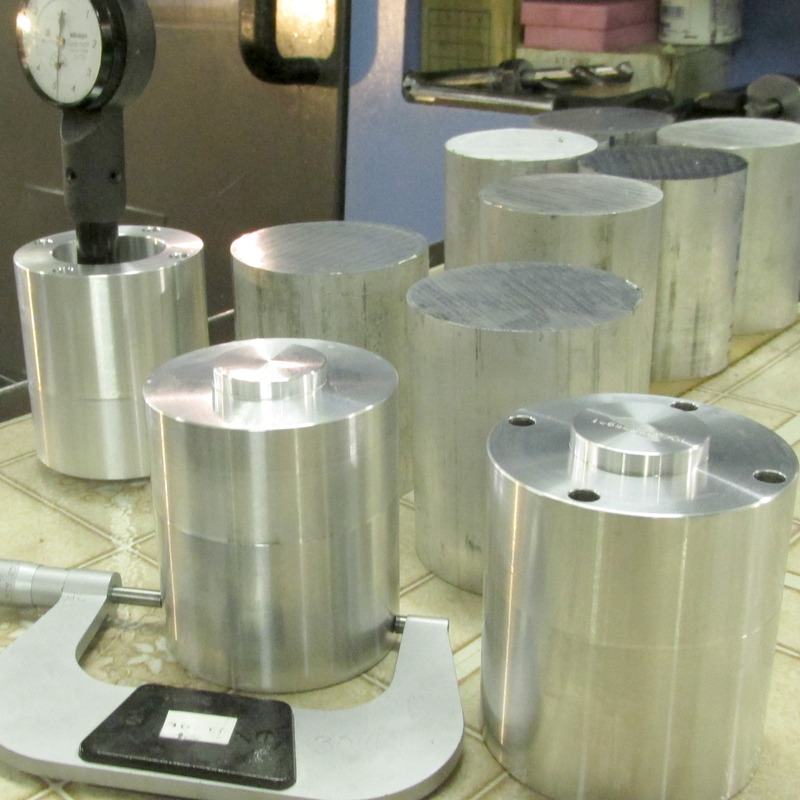 We can Mill Parts for your order from castings, bar stock, plates and more. The combination of these key attributes results in exceptional performance and customer satisfaction. Our CNC Milling Services capability includes vertical milling machines, several of which are coupled with integrated indexers to improve efficiency and reduce cost on Mill Parts. Our largest work envelope is 30”. By utilizing our many years of Custom Machining experience and our innovative fixturing, EMC’s vertical mills can compete with horizontal machining centers at a fraction of the cost for smaller parts. EMC also has machining cells in place, combining lathes and mills to help reduce costs on higher volume production parts. By employing several similar mac hining centers, we maintain our CNC Milling Services with schedule availability in order to provide the value and flexibility that our customers deserve. 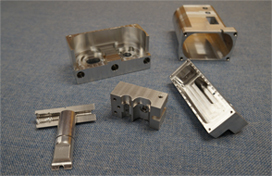 Expert, knowledgeable machinists carefully fine tune every part process at EMC, assuring you that we are producing quality Custom Milled Parts in the fastest and most convenient way. In return, our customers receive quality parts at competitive prices with reliable delivery. If you are looking for high quality CNC Mill Machining, please give us a call at 507-389-4906 or email us at duncanl@enterprisemachining.com.